One of the useful knowledge about a customer is her profile, which is used to make several important marketing decisions. A customer profile is a model of the customer, based on which the marketer decides on the right strategies and tactics to meet the needs of that customer. While learning customer profiles, a marketer is interested in the customer demographic details as well as the characteristics of the purchase transactions of the customer. 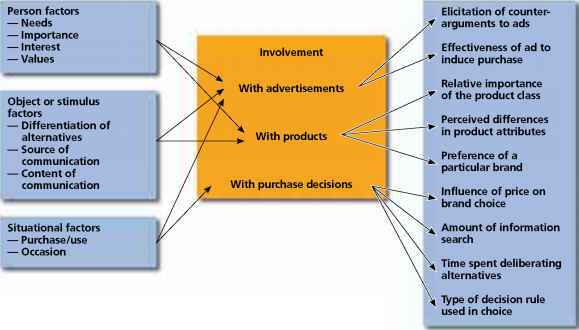 The data mining tasks used in customer profiling can be dependency analysis, class identification and concept description, and we present a list of transaction characteristics that can help the marketer construct useful customer profiles (Shaw et al., 2001). How often does the customer buy your product or service? By knowing this, the marketer (or marketing manager) can build targeted promotions such as a frequent buyer programs. How much does the customer spend on a typical transaction? This information helps the marketer devote appropriate resources to the customer who spends more. How long has it been since this customer last placed an order? The marketer may investigate the reasons why a customer or a group has not purchased over a long period of time and take appropriate steps. Many times, this could be due to the customer having moved from that location or having shifted loyalty. The characteristics of each group can be obtained by class identification or concept description. Knowing the customer and targeting the right deal gets a far better response rate than a general message. With customer profiling supported by data mining and knowledge discovery systems, a number of marketing activities can be enhanced, such as computing customer lifetime values, prospecting and success or failure of marketing programs. Customer lifetime values, a measure to understand what is happening to the size and value of a customer base, can be computed by using the customer profile information combined with the product and promotional statistics. Customer lifetime values are asset measures that can help marketers judge their expenditures by measuring a plan's efficiency in producing assets. Customer profiles, especially their buying patterns, give clues to the marketer on prospective customers.